It’s that time of year again, Disc-It Round Up Time! 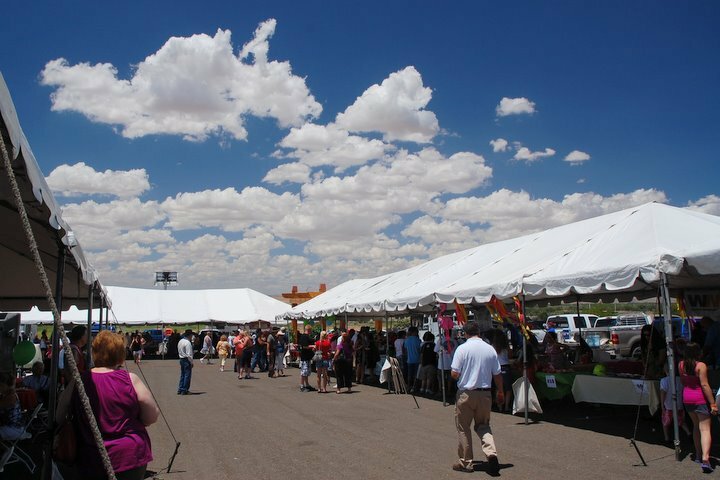 This year’s event is going to be bigger and better than last year. We’re expecting 100 cooking creating the most amazing dishes on their custom Disc-Its. But most import we plan on raising more money for Children Miracle Network Hospitals. Last year we raised $75,000 and this year we are shooting for $100,000! Besides the great food there will be live entertainment, jumpers, and a waterside for the kids. The infamous dunk tank will also be returning. Make plans to join us on Saturday, July 21 at the Hard Rock Casino from 12-5. Purchase your tickets online for $10, children 10 and under are free. Tickets at the door will be $15. 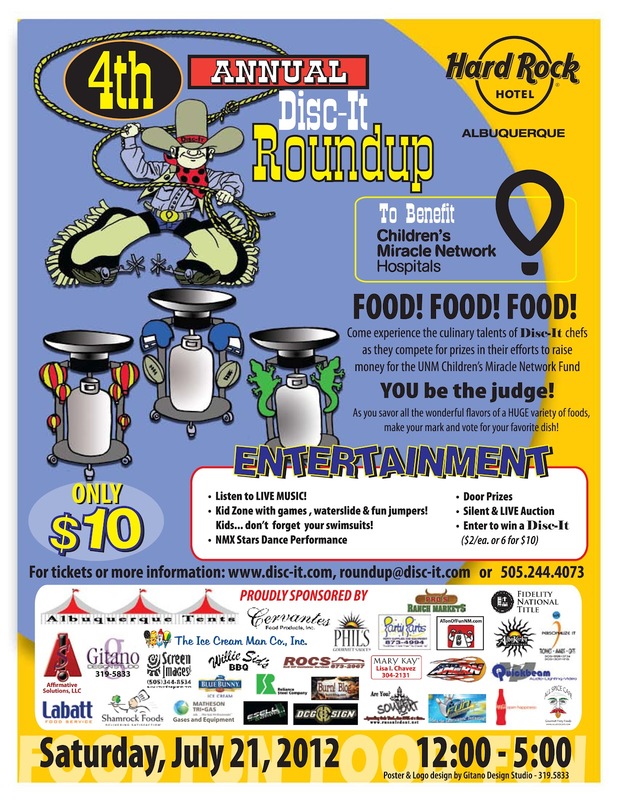 Save a few bucks and avoid the huge lines by purchasing online, Disc-It Round Up Tickets. Be sure to drop by the AlbuKirky both and say hello! Great cause! Good luck with the event and the $100k.